Every follower of Christ is a Missionary. We believe that every follower of Christ is a missionary. The basic level is that everyone can be involved. Everyone can bring a canned good or non-perishable item for a food drive. 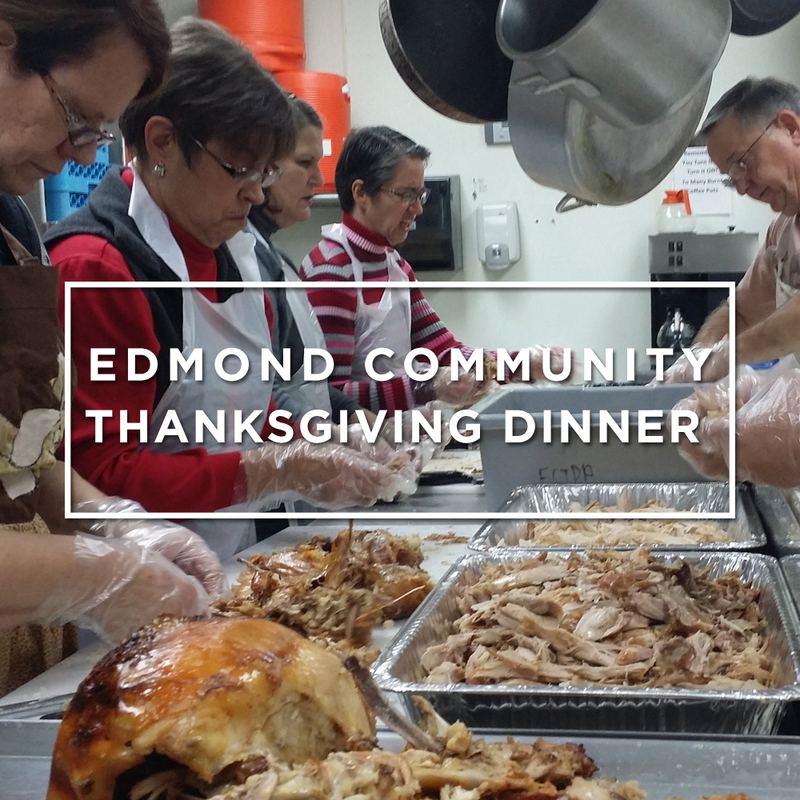 Everyone can participate as we paint at Exodus House, or serve lunch at Skyline or Shiloh, or do any number of things around the Edmond and Oklahoma City communities. The next level includes things that anyone can do. 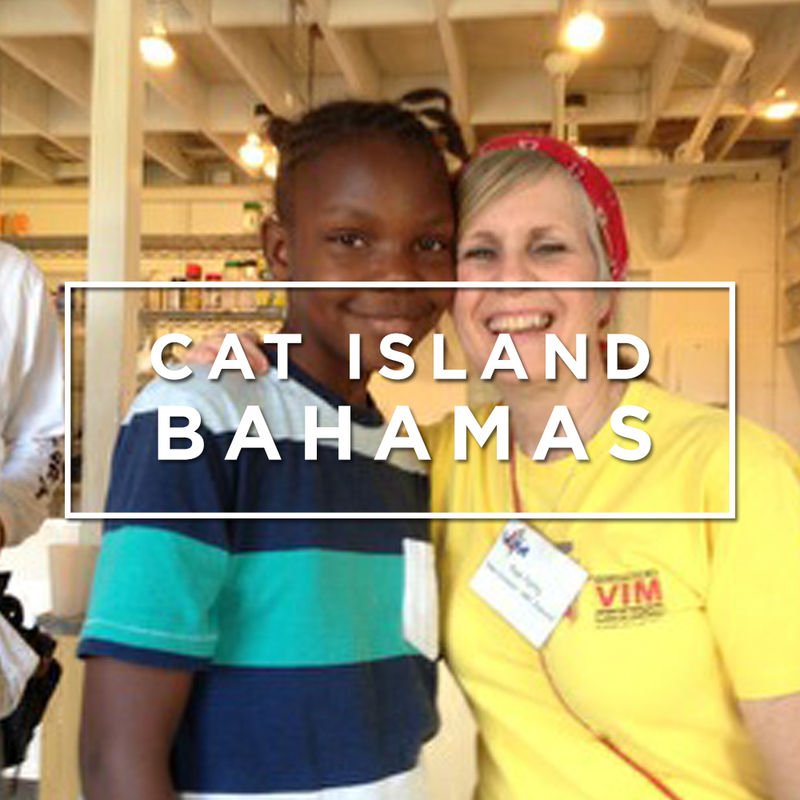 These things require a deeper commitment of time and resources, and may include serving on a mission team to the Katrina area, or on an international short-term mission team. Finally, the top level involves developing Strategic Missions that reach particular people groups in ways that develop over a period of time. New Covenant supports several missionaries in places where we can send short-term teams to assist with long-term work, and see results of being in one place over time. If you would like to get involved with the Missions Team, contact Jay Smith at jsmith@newcov.tv or call at 405-562-3200. The Guatemala Mission Team will be selling bags of fresh Guatemalan coffee beans from Radical Missions at the NC Café starting this Sunday for $20. Help support this impactful mission and enjoy great coffee, win-win! Faith Promise is a ministry that gives us, the body of Christ, the opportunity to reach across the street and to the other side of the world with the love and good news of Jesus Christ. The funds raised through Faith Promise are the primary way we support local and global missions at New Covenant. The funds raised through the year for Faith Promise come from commitments made by families and individuals that they will use either a percentage or all of any financial blessings that God might give us over the next year. It’s not a pledge but a promise born from the belief that God blesses us so we can bless others. You can click here to make an online gift and be sure to place your amount in the "Faith Promise" section. Rev. Darrell Cates explains what Faith Promise is and how it can deepen your faith in God. Your Faith Promise Dollars helped to create two church-wide local mission days this past year, Sent Out Saturday. 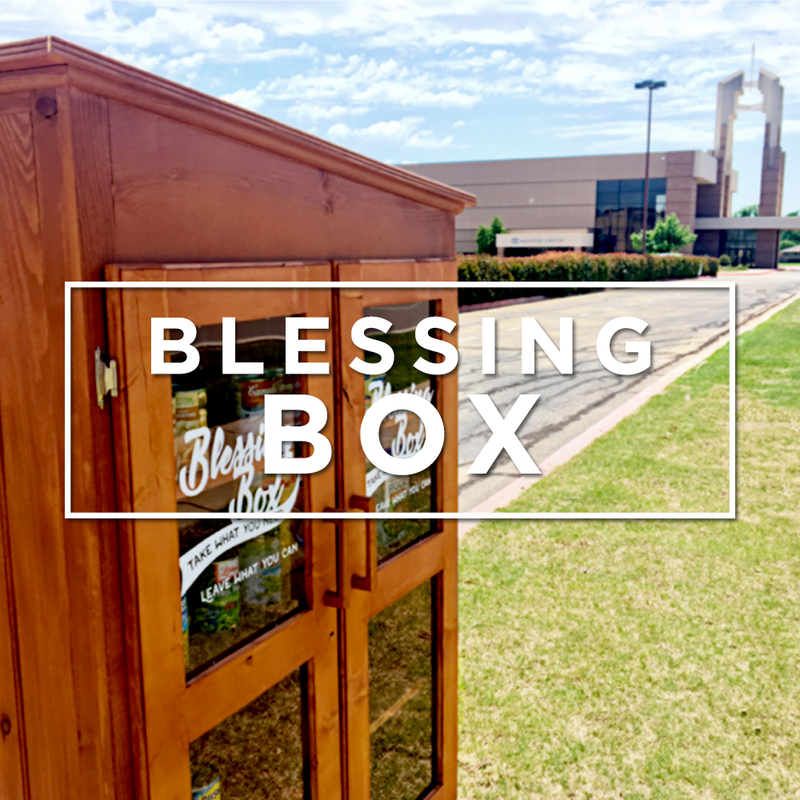 Dozens of people from our church were Sent Out to serve in missions at Shiloh Camp, Exodus House, and at homes of those who receive Mobile Meals in Edmond. Kate and her husband have served at Sent Out Saturday three times and Kate's favorite part of serving is getting to talk with clients of Mobile Meals and show up where God calls her. Your Faith Promise dollars help to support Pastor Umba and Ngoy Kalangwa's ministry at the Morogoro United Methodist Church in Tanzania. Their ministry has provided education for thousands of children, empowered hundreds of women, and trained scores of pastors for church planting and evangelism. Your Faith Promise dollars help to support Pastor Umba and Ngoy Kalangwa's ministry at the Morogoro United Methodist Church in Tanzania. Their ministry has provided education for thousands of children, empowered hundreds of women, and trained scores of pastors for church planting and evangelism. Ngoy works directly with vulnerable women and children and helps to provide them with healthcare through a clinic and also with education. Your Faith Promise dollars help support Pastor Chacko's ministry in Mumbai, India. In June, they celebrated the Mumbai church's 21st anniversary as well as anniversaries of 3 village churches in Aurangabad. Pastor Chacko's ministry also oversees an orphanage that provides schooling to children, and conventions that educate believers on the Word of God including hundreds of local pastors. Friday Night Out is a local mission that takes place inside of New Covenant for foster, adoptive, and single parents. 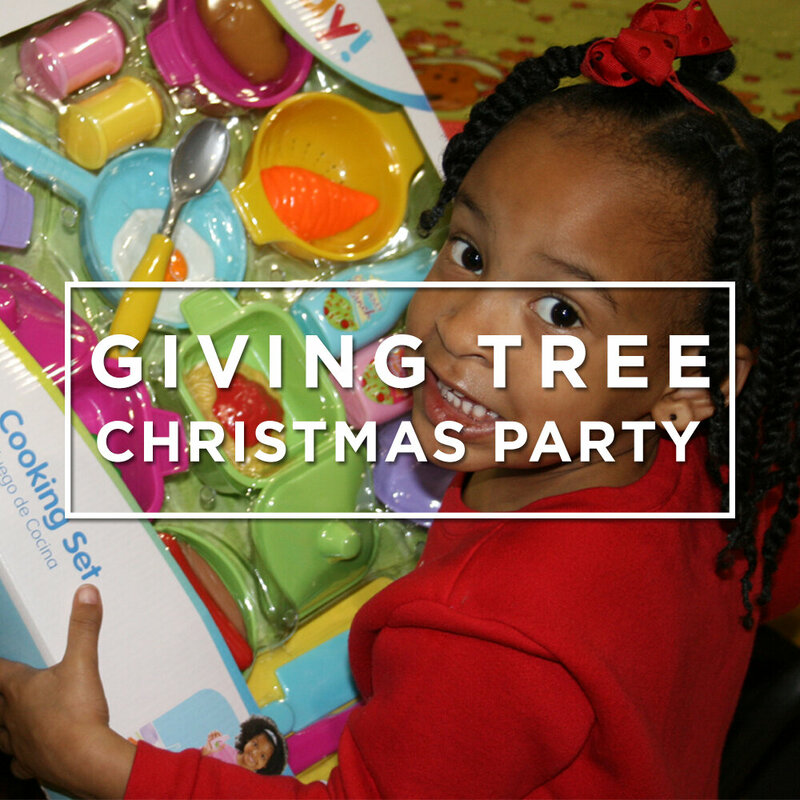 New Covenant Supports and Hosts the ChildSHARE Christmas Party and the Giving Tree for kids and families in the Foster Care system every December. UCO Wesley Campus Ministry Board Member, Brian Courtney, talks about how New Covenant's Faith Promise dollars and relationships are helping to provide a ministry for the students at the University of Central Oklahoma. Sent Out Saturday was a local mission day where over 70 people from New Covenant were Sent Out into Edmond and Oklahoma City to show the love of Christ to awesome ministries and missions in our community. New Covenant's Faith Promise dollars help support the local mission of the Edmond Community Thanksgiving Dinner. New Covenant members serving and giving help make the event possible! 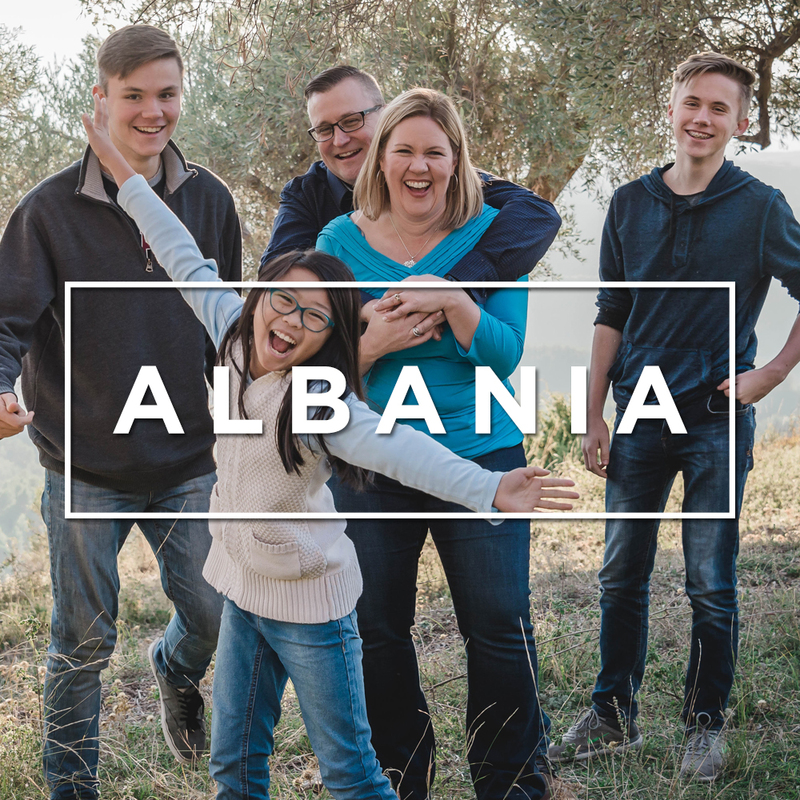 Robert and his family are spreading the love of Jesus in Albania through their coffee shop ministry. Shiloh Camp is a faith based day camp for kids who live in the inner city areas of Oklahoma City. Marley was able to share with us a bit about her experience at Shiloh and what she likes about being able to go. 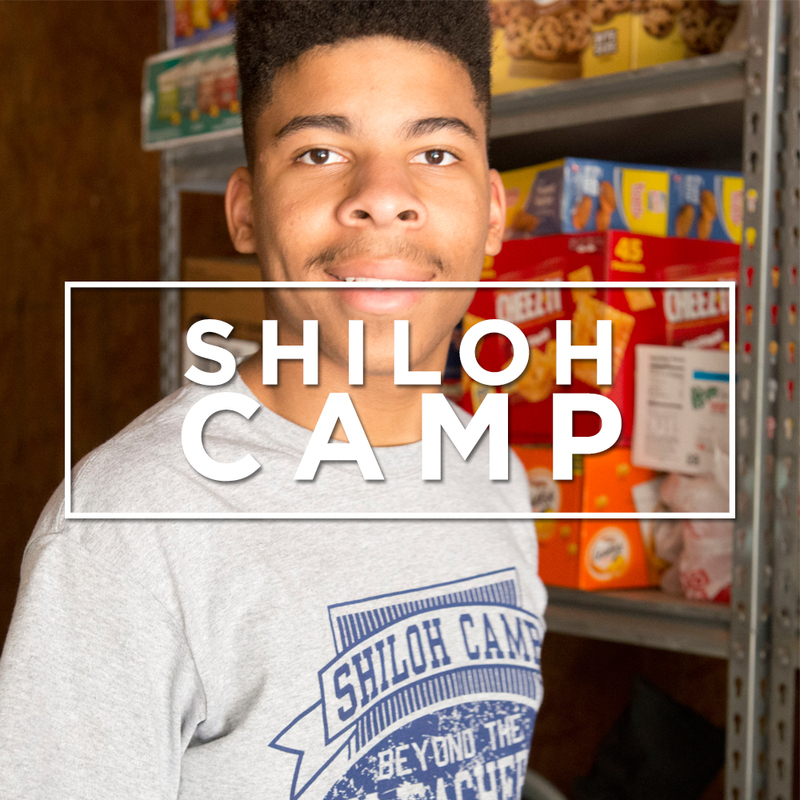 Shiloh Camp is a faith based day camp for kids who live in the inner city areas of Oklahoma City. Taci was able to share with us a bit about her experience at Shiloh and what she likes about being able to go. Mark and Kenzi Fogleman live in Central Kenya providing ministry to the community they live in through a Café and through ongoing water projects. Raylee first met New Covenant members while eating lunch at the UCO Wesley Campus ministry in 2015. She was able to accompany our team to Morogoro, Tanzania in 2016 and she fell in love with the ministry taking place there. Faith Promise helped to support her trip to return to Tanzania in 2017, and funded the Vacation Bible School supplies for all the kids she was able to interact with while she was there. Pastor Umba lead the United Methodist Church in Morogoro, Tanzania. His ministry includes training local pastors who will lead the church in Tanzania, a school for vulnerable children, and a healthcare center for women. New Covenant also helped to build two new water wells in the community so people can have easier access to water. Ngoy is Pastor Umba's wife. She leads the ministry with the women in the community and vulnerable children where they are in Morogoro, Tanzania. She also runs the Health Center at Suzannah Wesley School. Travis and Mandy are a part of a team from New Covenant that goes to an orphanage in Guatemala every year. New Covenant member Kendell Belcher went to Mafraq, Jordan to build relationships with Syrian refugees in the Spring of 2017.